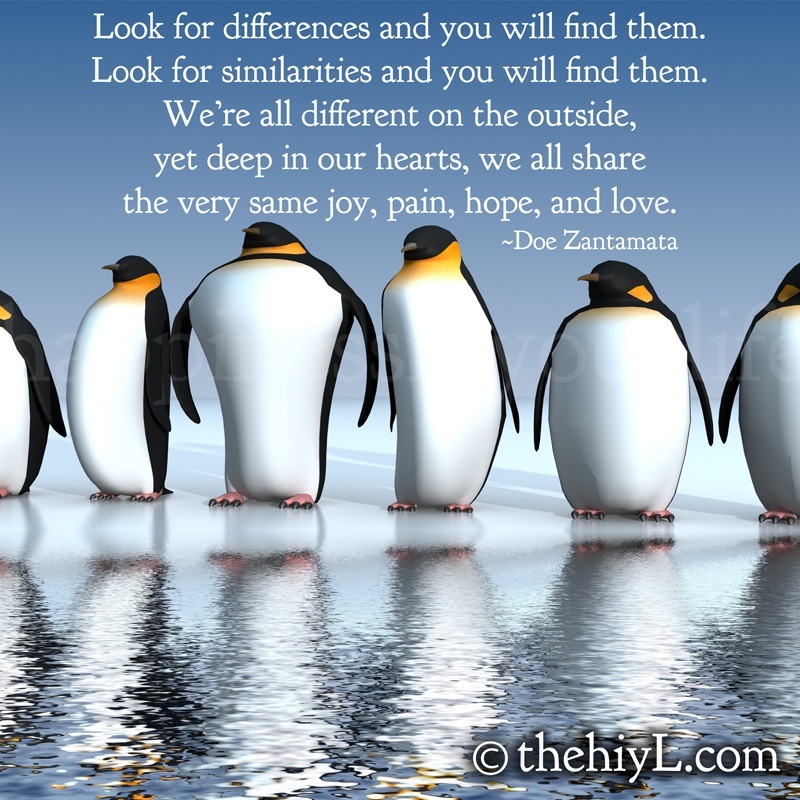 I am often saying we’re all different and everybody has a different withdrawal experience but when it comes down to it we are all seeking the same outcome. We all want to return to a happy and healthy life again and are standing beside each other to encourage that to happen. It will but only in the time that is right for us. Our friends may be well within six weeks while we’re still struggling at over a year off or even, like me, several years but don’t let that stop you believing in your own recovery. Yes, we are all different and we all recover in a different way and in a different time frame but in the end we all reach that place of joy, happiness and wellbeing that we long for in our hearts. Keep going, keep trusting in yourself and keep believing in your recovery. My recovery continues but I am mostly well now. I do have some family stress in my life at the moment but it doesn’t seem to be affecting me or causing any downturns. I am stronger, wiser and more resilient than I’ve ever been in my life. The message is, yes, we’re all different but even so deep within us, however long this return to a Benzo free life takes, we must never lose that hope for recovery. It’s that hope that keeps moving us forwards as we see others who are travelling this journey beside us jump off as they arrive at their final destinations, perhaps long before we do. Our turn will come, it’s just that sometimes the journey takes longer. We are all different but we all wait expectantly for our recovery.